Home / food / Goldiclocks / A Valentine Match Made of Pinoy Goodness! A Valentine Match Made of Pinoy Goodness! As we continue the never-ending struggle of racking our brains for the perfect gift, Goldilocks, the country’s number one bakeshop wants to make our burdens lighter when it comes to the food by introducing their special Valentines themed PFF Mix and Match, which also comes with an intricately designed nine-inch greeting cake! Have the perfect meal this Valentines with Goldilocks’ Valentines themed PFF Mix and Match duo! 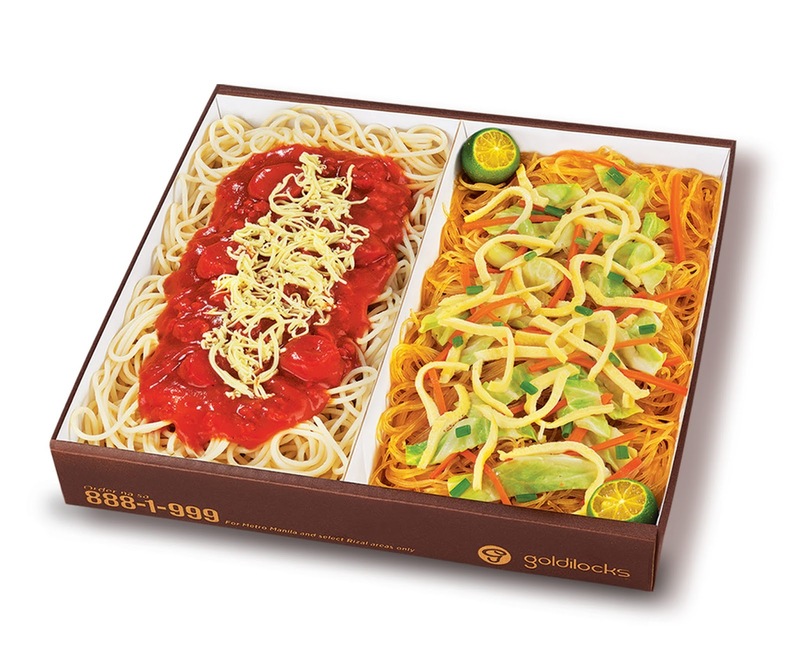 A pairing of Goldilocks’s signature noodles which come in numerous varieties such as: Palabok – Malabon,Spaghetti - Palabok, Sotanghon - Malabon, Palabok - Sotanghon, and Spaghetti - Malabon, giving our lucky graduates a range of delicious options to choose from. Make your special day a perfect day with Goldilocks’ PFF Mix and Match! 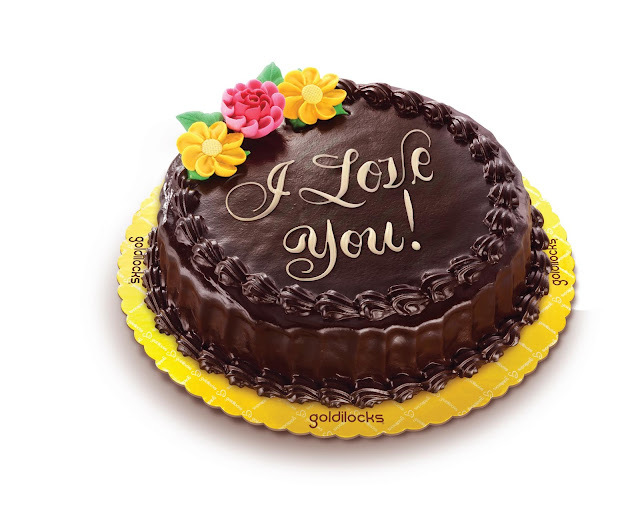 Grab these and other Valentines goodies starting this February at any Goldilocks FoodStore nationwide!